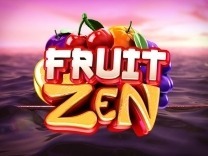 Get into the party mood with this amazing slot by Betsoft - Jackpot Jamba.This slot offers players a wonderful chance to win big while still playing for big returns. the festival never ends with this slot and you alone can set your own destiny. Jackpot Jamba is a 5-reel, 3-row and 9 payline slot with a substituting Wild, a bonus round and a progressive jackpot.So get in your festive mood and spin the reels of this slot for big wins. 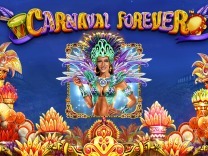 Reminiscent of the celebrations, Jackpot Jamba will allow you to have a party mood whenever spinning the reels. 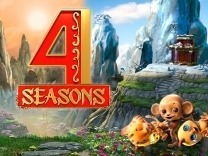 By providing characters which fit perfectly the theme of this slot, players can be assured of having fun and excitement. In the background, you will hear a jazzy music which will nudge you to continue spinning the reels. Whenever you land a winning combination, there is a solo saxophone tune which will alert you immediately. The Jackpot Jamba logo will also dance when you spin the reels. All the ambience will bring overall excitement to players. All this tells you about the intricate details which went into creating this slot. 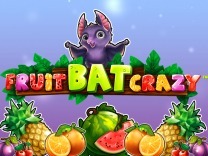 Whenever you load this slot do not expect any downtime as it is fast and easy to play. You do not require any download.If you are looking for a slot which is filled with a festival mood, then this slot is the game to choose. It is a low to medium variance slot. This means that it will give out regular pays for the lower paying symbols, but you have to be patient if you want to play the bonus round. Before playing this slot you must understand the gameplay. There are different characters which are incorporated into this slot. These symbols include party icons such as wrapped gift boxes, martini glasses, glue tubes, jackpot icons, cherries, party hats, blueberries, party 7s, red 7s and balloons. Unlike most slots, you will not find the generic card symbols included in this slot.To begin playing players have to make sure that they have set a wager. This can be done through the -/+ buttons at the bottom of the slot. You have to first choose the minimum and maximum coin values. This ranges between 0.02 and 1. You will also be required to set a number of coins for each payline. 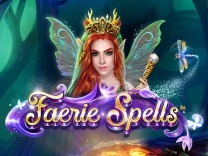 This slot allows a player to set between 1 and 5 coins per payline. If you would like to play for maximum returns then you can use the max bet button and sit back as the wins spin into place. In Jackpot Jamba, you will find 9 paylines which will give you multiple opportunities to make winning combinations with each spin. You have to match at least 3 symbols to receive a payout.Watch out for the jackpot symbol in Jackpot Jamba as this is the best symbol in the slot. Matching 5 of these symbols will give you a chance at the jackpot. 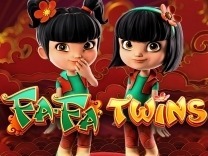 While Jackpot Jamba offers players a wonderful base gameplay, this slot will amaze you with the bonus features which are incorporated into it. 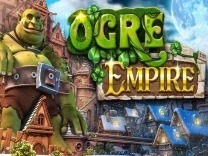 Unlike most Betsoft games where players are bombarded with multiple bonus features, this slot gives players a select few which will make playing this slot enjoyable. There is a wild symbol included in this slot which is a wonderful addition. The wild will substitute all other symbols in the slot except the jackpot icon. The wild is placed in this slot to allow players to make winning combinations with ease.There is a bonus round which is triggered by the party 7s icon. To trigger the bonus round you have to play the slot until you acquire all the five party 7s. These symbols do not need to be lined in a payline. in the bonus round, you have to select 1 of several balloons which will proceed to burst to reveal the instant prizes.There is also a jackpot included in this slot. 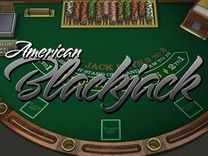 this jackpot presents players with a chance to win big when spinning the reels.